Jewel Castle : Enjoy limitless match 3 fun without worrying about hearts! A gorgeous and beautiful JewelCastle awaits your challenge. 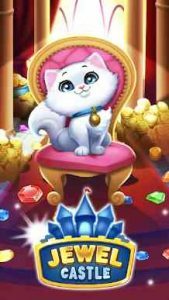 Play JewelsCastle anytime without internet and Enjoy with your friends all over the world through Facebook Login. A joyful gameplay that you can enjoy with mysterious and colorful graphics. No Wi-Fi, no problem! Play any time with or without an internet connection. Log into Facebook and play JewelCastle anywhere! 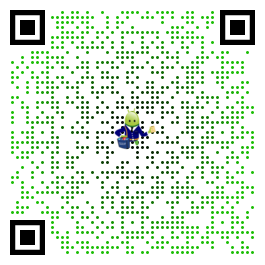 A small game that can be downloaded on any device! Supporting 16 languages and all tablet devices!